For over 30 year Brian and his team have provided thousands of customers with personalised Memorial Cards and Bookmarkers. 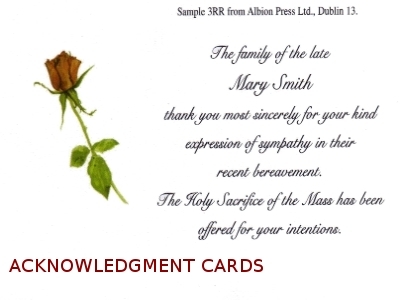 Today, under the guidance of Brian, the family-run business continues to create keenly-priced print work of the highest calibre, with a particular emphasis and tradition in the production of Memoriam Cards, Book Markers and Acknowledgement Cards. Please feel free to contact us todays or fill out our on-line query form for more information.